Twain theorized that we simply take old ideas that have been around as long as humankind and rearrange them in new ways. The entrepreneurs you’ll meet below probably wouldn’t disagree. Instead of banging their heads against the wall trying to find a shiny new business opportunity, they took old school concepts and made them new and cool (not to mention profitable!) once again. During WWII, pilots would often carry a map printed on silk underneath their helmets to serve them in case they were shot down. 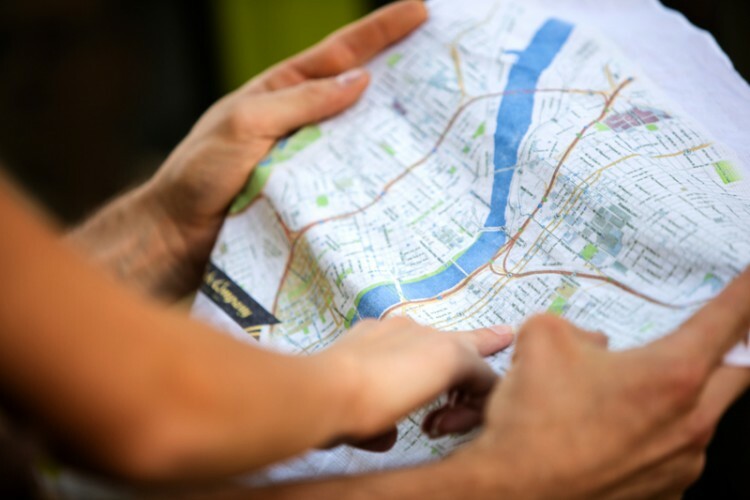 These days with the ubiquity of the smartphone, we hardly have a need for physical maps—or do we? The Beebe Company makes modern day handkerchief maps that—unlike your smartphone—are immune to being caught in a rainstorm or dropped on a gravel driveway. Ideal for cyclists, skiers, outdoors enthusiasts or anyone who prefers to carry a classic handkerchief, the Beebe Co. maps are tear-proof, waterproof, and don’t need to be carefully folded before being stuffed into a backpack or pocket. If you have a Pinterest account, you’re well aware of the meaning of “Pinterest envy:" that faint pang of jealousy that hits when you come across someone else’s seemingly perfect living room or bedroom décor. For many of us, that oh-so-perfect sofa or headboard would completely derail our budget—not to mention our savings! Enter Uncommon Redesigns. The Florida business takes ugly, previously owned furniture (think the contents of old storage containers and estate sale fare) and turns it into completely Pin-worthy pieces that won’t break the bank. Owner Charie Williams says her business was born while gathering design ideas for her child’s nursery. By breathing new life into tired, worn out items, Williams’ business gives furniture a second chance while being able to completely customize a piece to match the customer’s vision. 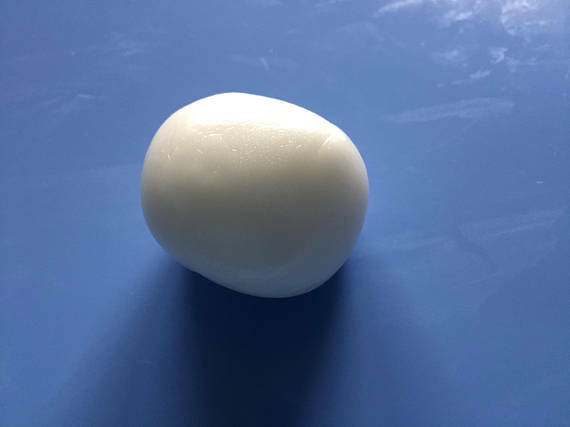 If you grew up between the 60’s and the 80’s, you remember Silly Putty—the bouncy, rubbery, mysteriously addicting substance sold in a plastic egg. Oozeq (pronouced OOZE-eck) is a 21st century take on the classic toy made not from silicone putty, but from corn. The all-natural (and incredibly fun) goo can be molded into fun shapes and heated up to 400 degrees without melting or drying out. So long, fidget spinner! Our prediction: all the kids will soon have a new and equally mystifying classroom distraction. Ever wondered what the earliest intentionally fermented beverage is? No? Us either. 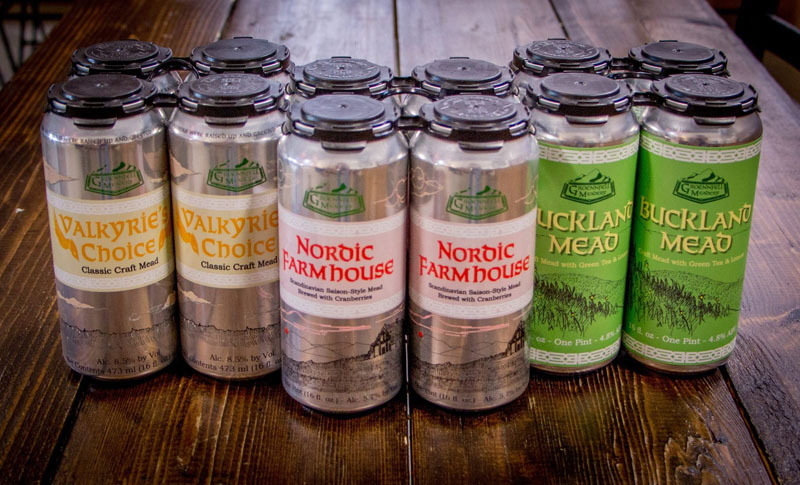 But if the topic comes up at your next trivia night, you’ll now know the answer is mead, and the folks at Vermont’s Groennfell Meadery are bringing it out of the dark ages and into modern times. Mead is an alcoholic beverage made from fermenting honey, and its earliest use dates as far back as 7,000 B.C. At a time when craft breweries are all the rage, mead is a unique departure from the traditional hoppy wheat drink that’s quickly growing in popularity. When you think of pie, what comes to mind? Decadent sweetness? Fresh ingredients? Possibly… your grandma? 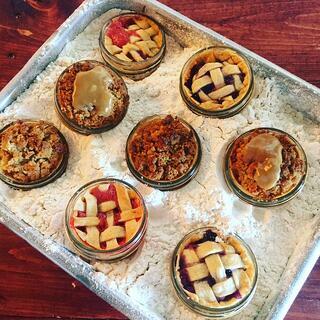 Peggy Jean’s Pies is taking what’s often thought of as your grandparents’ dessert and reimagining it for the Instagram age. Founder Rebecca Miller took her own grandmother’s recipe and set up shop in a college town with a modern, industrial storefront. She says the company’s highest engagement comes from the 25- to 44-year-old demographic, which is no surprise given the company’s strong presence on social media. “We are showing the world that pie is for everyone,” Miller says. We couldn’t agree more. Mm-mmm! 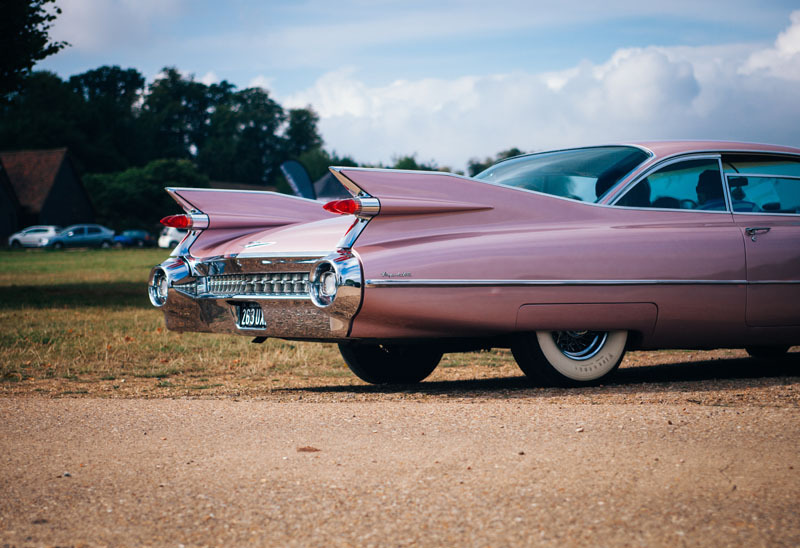 In the 1960’s, chrome wheels took the custom car community by storm, and they’ve been a fixture on souped-up rides ever since. One night, Desmond Martin had a chrome-inspired dream. Most of us would something like that off or chalk it up to one too many car shows, but Martin turned his midnight vision into a business opportunity. He formed Bdubz Wheels, which makes skateboard wheel rims out of everything from chrome to 24 karat gold. The creativity doesn’t stop there—they’re also engraved with custom art. What old school products would you like to see reimagined for a modern audience? Leave us a comment and let us know. 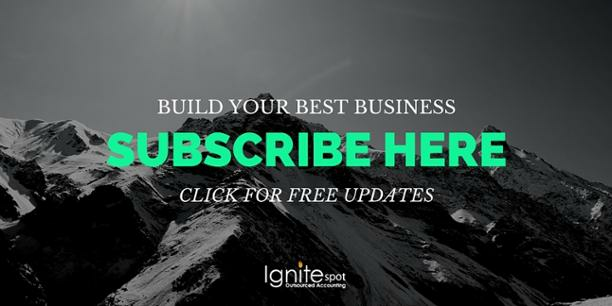 Stay on top of our latest updates by subscribing to our newsletter!